Canon over the past two days has released software updates the 5DS, 5DSr, 6D, 6D Mark II, 5D Mark III, and the 1DX Mark II relating to the trio of TS-E lenses that are shipping shortly. 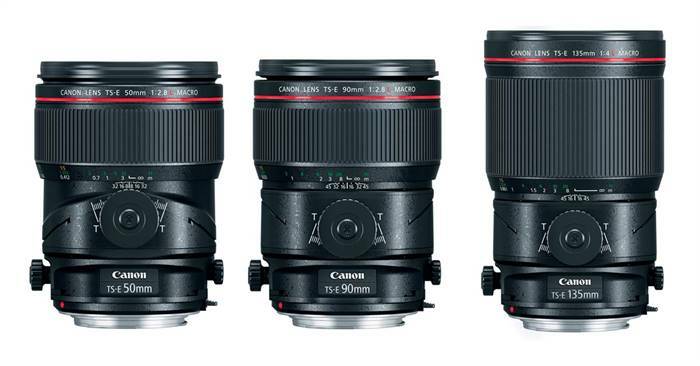 Most of the changes had to do with liveview shooting or with the case of the 1DX Mark II; peripherial illumination, DLO and CA correction when using the new TS-E macro lenses. The easist way to get updated firmware for your Canon Camera, and to check what is available is to go the Canon USA support page.